Once home to one of the world's largest herds of Jersey dairy cattle, the site is now the Jersey Meadow Golf Course. 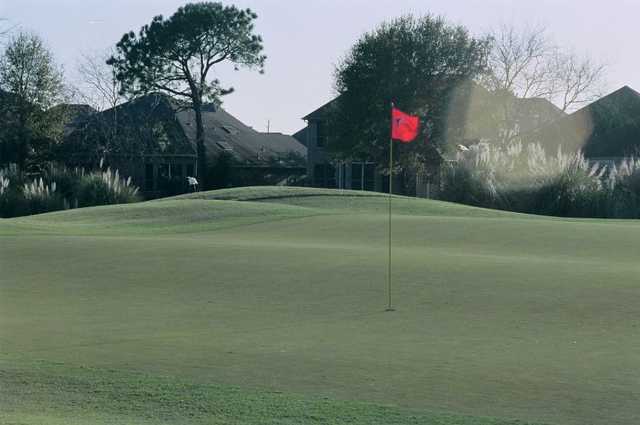 The course has evolved and changed dramatically over the years, including a major renovation in 2004 that replaced all the greens with Bermuda grass. 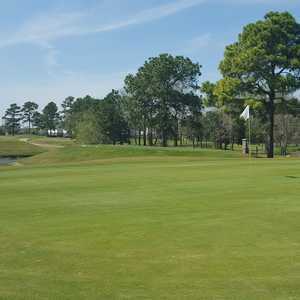 The layout is routed through groves of mature oaks, providing a secluded feel to most of the holes. 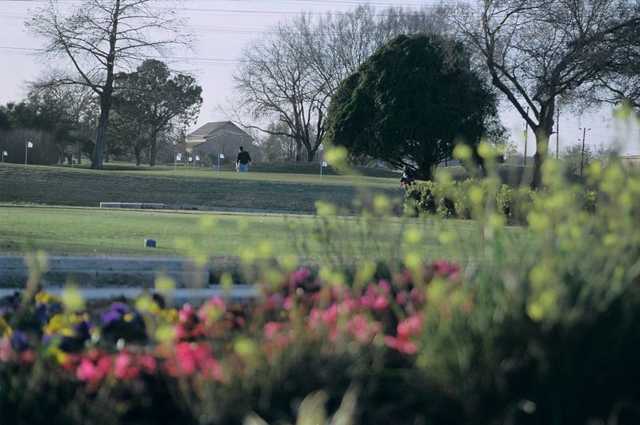 The golf course has a classic design that is still a fair test even by modern standards. 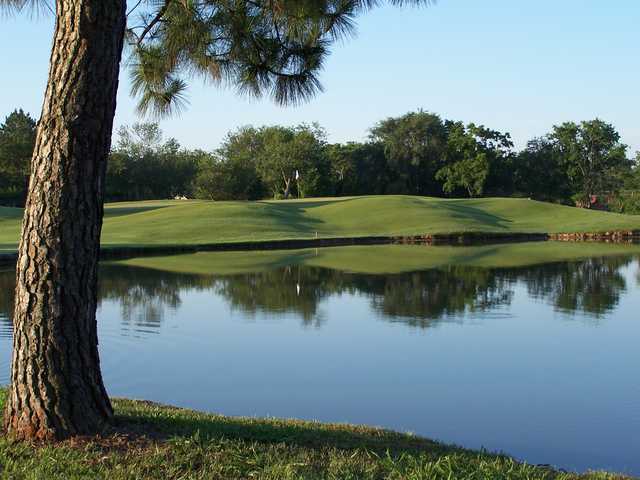 Water comes into play throughout in the form of ponds, lakes, and winding creeks that weave through the holes. 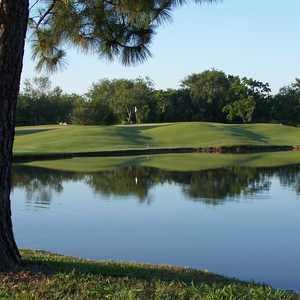 The 14th is a particularly memorable water hole with a creek all along the left side leading to the island green. 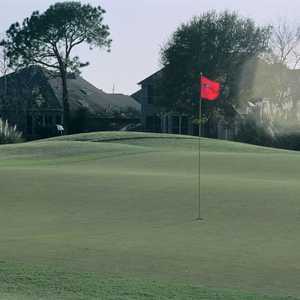 The fairways are tightly lined with trees and the greens have subtle but tricky contours. Credit cards accepted: All major cards accepted. 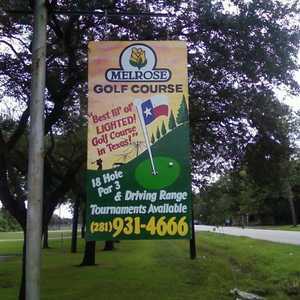 Love this course....where else but Houston area that's 10 minute drive on BW8 for Seniors at $26. It Jan 2019 and while those poor souls in New Yawk, Chicagga, and Da-troit are digging out once again from a long winters snow, our recent rains have put the Jersey Meadows course in the best shape ever. Oh, don't let me forget the TEXAS FRIENDLY folks that work the course and get you with a BIG TEXAS (TEGG-ZAS) HOWDY as soon as you walk in the door.